Try our interactive virtual tour and look around our best installations of windows, doors and conservatories. 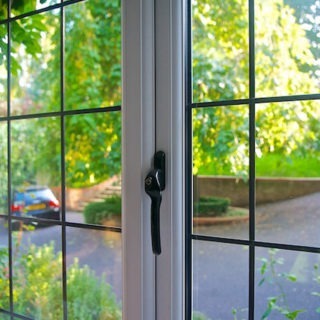 Providing a unique slimline appearance, with an 'A' energy efficient rating as standard. 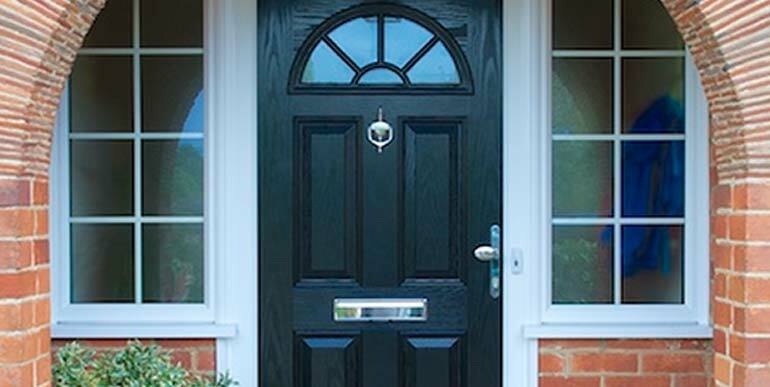 Make an entrance to your home... stylish doors in PVCu, hardwood or composite. Comfortable rooms all year round that add value to your home and everyday living. Now you can visualize how your door will look using our online configurator and superimpose onto an image of your property. Energy Efficient, PVCu, Timber & Aluminium. Entrance Doors, French Doors, Patio Doors & Concertina Doors. Our wide range of doors allows you to choose a product that meets your own unique requirements, providing you with style, security and elegance. 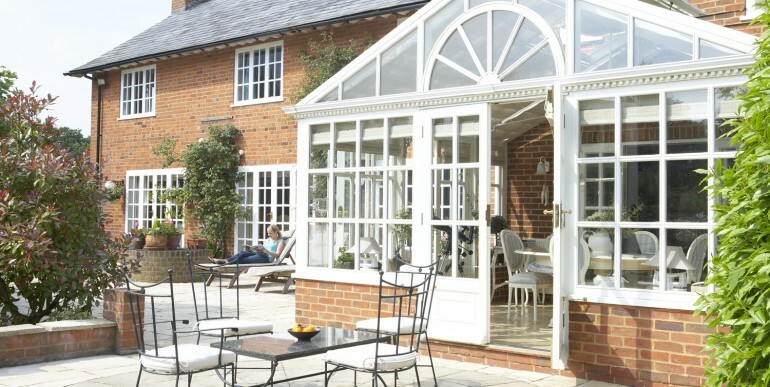 We’ve got a style of conservatory for every home. 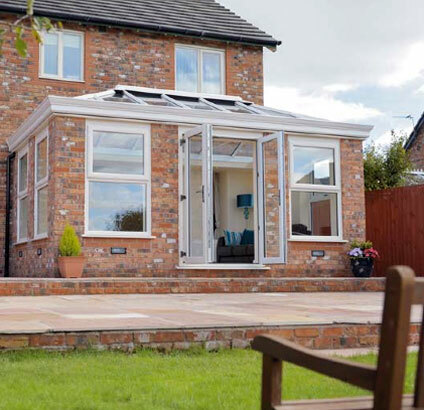 A well designed beautiful conservatory or orangery, built to the highest of standards is the perfect addition to any home. 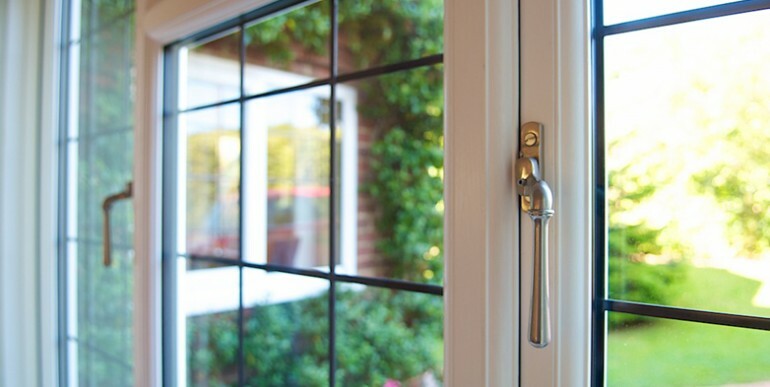 Window Wise is a long-established and reputable Haywards Heath-based company that specialises in high-quality window and door replacement, conservatory and glazed extension installations throughout East and West Sussex. Since 1990 we have improved and transformed hundreds of homes throughout Sussex, with our knowledge, experience and expertise reflected in the high standard of each completed project. As a result around 70 per cent of our new business comes from customer recommendations – our core values of Craftsmanship, Quality and exceptional Customer Care mean that, when it comes to adding value to your home, we are without doubt the Wise choice. Take a virtual tour around a recently completed installation. There’s always plenty going on at Window Wise that we’d like to share with you, whether it’s a new product launch, a company announcement or one of the many community activities we’re involved in. Another satisfied Window Wise customer! 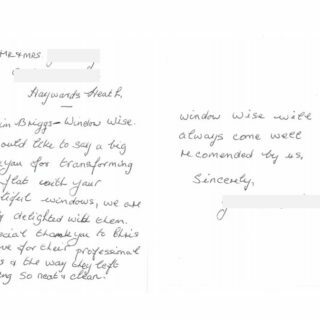 At Window Wise we are fortunate to have received over the years a number of letters from our customers, thanking us for our hard work. The service and workmanship have been excellent. All the tradesmen involved have been unfailingly pleasant and a pleasure to have working round us. Overall, a very professional company with excellent staff. The high quality of the windows and doors is also very impressive. The front doors we have purchased on both occasions have been far superior to anything else we have had in the past. We couldn’t be happier with the finished product. The team are extremely efficient, the fitters are pleasant and tidy and their workmanship is outstanding.